New York: Opec can make or break oil’s bull run, and hedge funds are betting the body will keep fuelling the rally. Money managers increased wagers on rising West Texas Intermediate and Brent crude prices to the highest since October ahead of a key meeting of top exporters in Azerbaijan over the weekend. 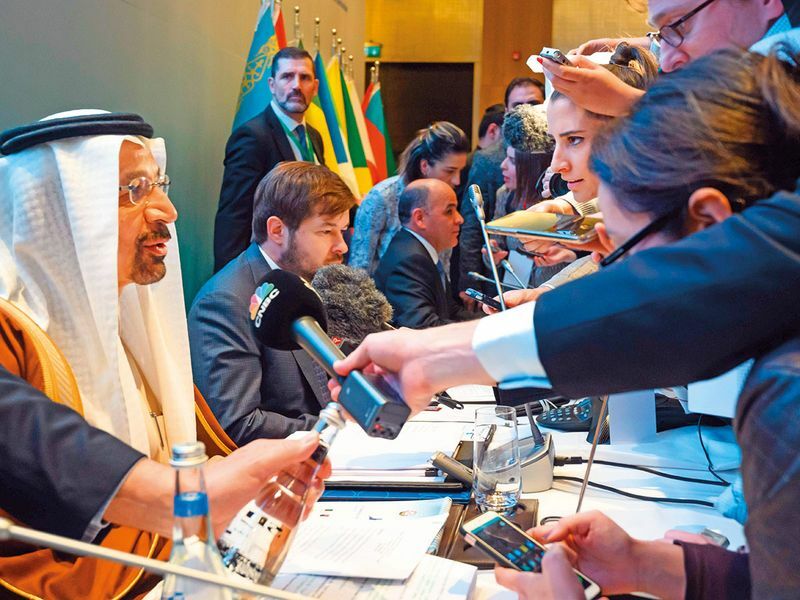 Opec and its partners need to “stay the course” until June as the group’s job is “nowhere near complete” in terms of restoring oil-market fundamentals, Saudi Energy Minister Khalid Al Falih said late Sunday. Opec has signalled commitment to its deal to cut output, helping spur a rally of more than 30 per cent for both benchmarks since late December. Plus, sanctions on Iran and Venezuela have helped to tighten global oil supply. WTI ended the week more than 4 per cent higher, at $58.52 (Dh215) a barrel, just pennies below a four-month high. 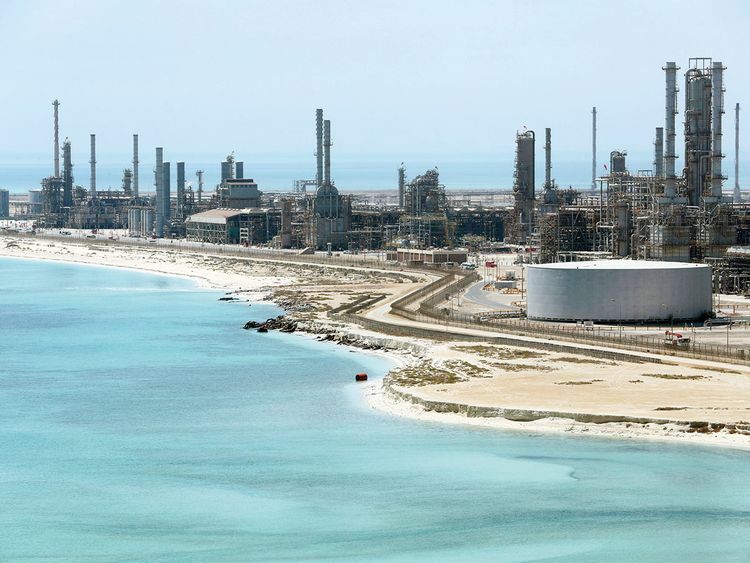 Brent had a weekly gain of 2 per cent, to $67.16. But there was less full-throated support for extending the Opec+ output-cuts agreement from Russia and Iraq — the pact’s other two biggest producers. Russian Energy Minister Alexander Novak said Sunday that uncertainties arising from production in Venezuela and Iran make it difficult for the coalition to determine its next step before May or June. Hedge funds’ WTI net-long position — the difference between bets on higher prices and wagers on a drop — climbed 4 per cent to 157,648 futures and options in the week ended March 12, according to the US Commodity Futures Trading Commission. Longs rose for a third straight week, while shorts dropped 7 per cent during the period. Another reason for hedge funds to become more optimistic on crude: technicals. WTI’s 50-day moving average is poised to cross above its 100-day moving average- a bullish signal that often invites buyers into the market. Brent’s 50-day average crossed above its 100-day line on Friday. Not everyone was optimistic, though. Investors have rushed to short one of the top oil exchange-traded funds as crude prices hover near four-month highs. Short interest in the $1.86 billion SPDR S&P Oil & Gas Exploration & Production ETF made up close to 35 per cent of the fund’s outstanding shares, the most since 2014, according to Markit data.